I asked him another question. I had been to Beale Street, to Clarksdale, to the site on the Stovall plantation where Muddy Waters's shack once stood, and to the Delta Blues Museum, where the reconstructed shack of Muddy Waters now meets museum patrons, complete with a wax Muddy Waters smiling over his guitar. The shack was moved there and restored by the fundraising efforts of ZZ Top, who used a spare piece from it to make a guitar they dubbed "Muddywood:' And yet, despite these experiences, I still hadn't entirely found the blues. Now was my chance. So I asked him, "What is the blues?" By now Johnnie Billington had been quietly strumming chords, coaxing his guitar to life. 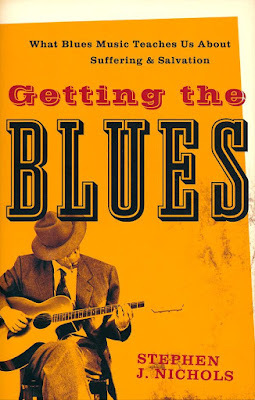 He said without hesitation, "The blues is truth." The truth about life, the truth about us. He didn't use the exact words, "the human condition," but this was what he was talking about. The blues is truth, the blues is community, the blues is living. The blues is the truth of the curse, the harshness that all the sons and daughters of Adam know all too well. But there is another truth that is there if you listen closely. This is the truth of grace, the truth of the cross. Singing the blues means knowing both these truths, not shrinking back or embellishing the human condition, and not failing to be an agent of grace, an agent of the one who broke into the human condition, the Man of Sorrows, who is the Truth, who is the way out, and who, through the resurrection, is the Life now and in the world to come. 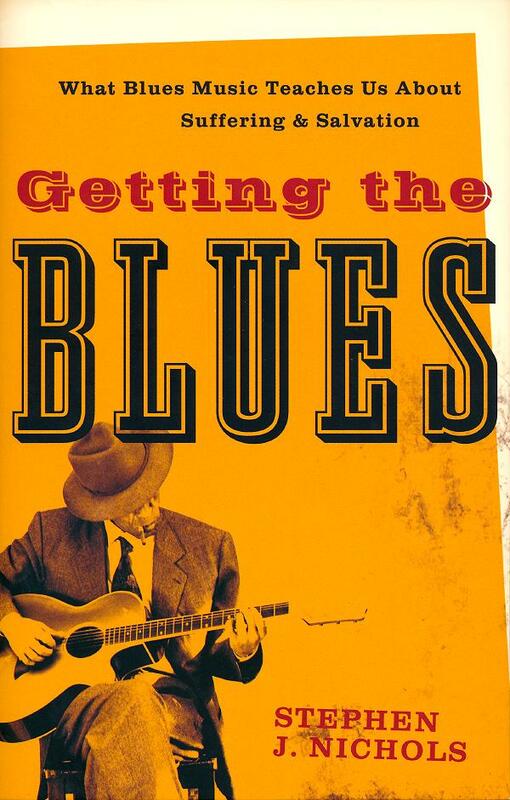 Getting the Blues: What Blues Music Teaches Us About Suffering & Salvation at Amazon.